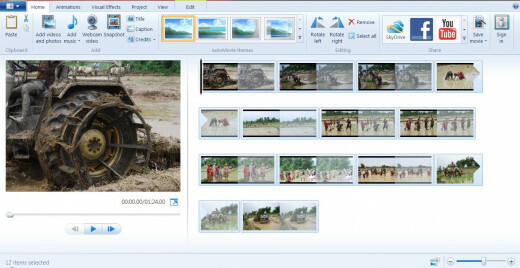 Windows Live Movie Maker is free, yet is it a powerful program to create or edit video. You can create video from still pictures or webcam. Add movie themes, title, caption and credits on your video. Save video for web, computer, window phones, or burn in DVD. Directly share your video on Facebook, YouTube, Flicker etc. Edit or add background music in the video. Add animation or visual effects on your video. 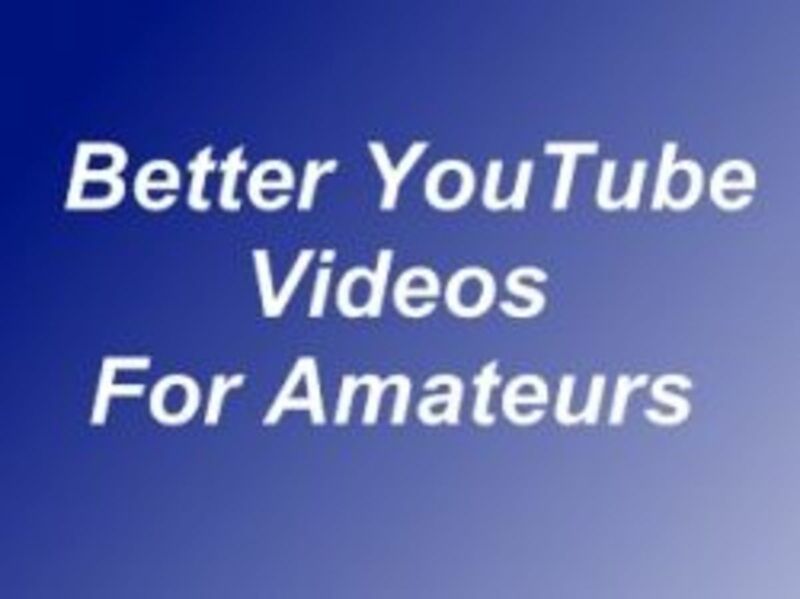 Split or trim your video, or merge video clips. Go to Edit tab. Click dropdown menu on Speed box to choose video speed. Normal speed of your video is 1X. To speed up video choose the value greater than 1X. To slow down the speed, choose values below 1X. To vary the speed in video, click Split and set speed value. Split the video again and set another speed value. To pause the video, go to Home and click Add Snapshot. After you save your snapshot, it will be added at the end of your storyline. Drag the snapshot to the point of your choice. Windows Movie Maker is a wonderful video editing program. 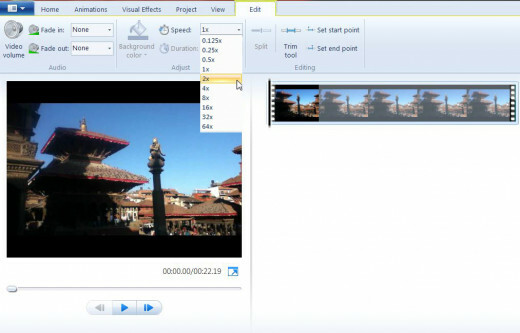 Here are few tips to edit video on Windows Movie Maker. Load your video and click Edit. When in edit mode you have multiple options for video editing. You can fade in/out background sound or even mute the original sound and add your own background score. To do this click Add music on Home screen and then go to Edit. You can play with different options in Volume tab. You can make your video play faster or slower, or even experiment with different playing speed with the same video. Drag the cursor to the point where you want to split. When you click Split, your video will split into two clips. You can move the clips to the point of your choice by dragging. If you only want a certain portion of the video, you can trim it. Click Trim tool, set start point and end point, and then press save trim. Click Animation and add transition effects such as Crossfade, Pixalate, Cinematic, Flip etc. 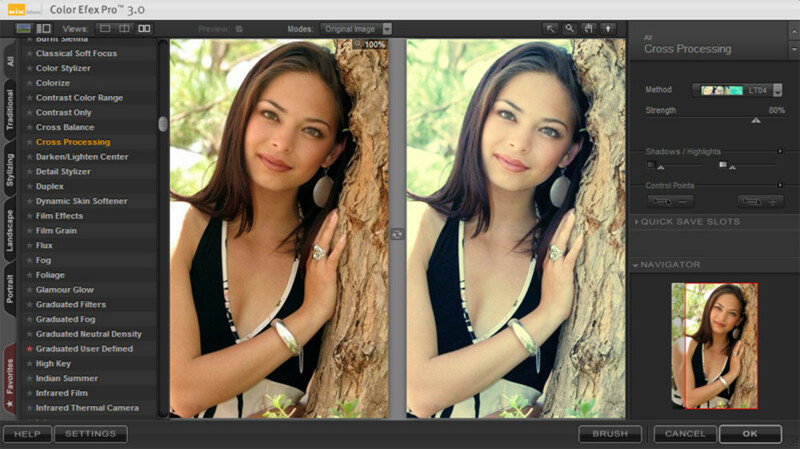 You can also add Pan and Zoom effects on your photos. 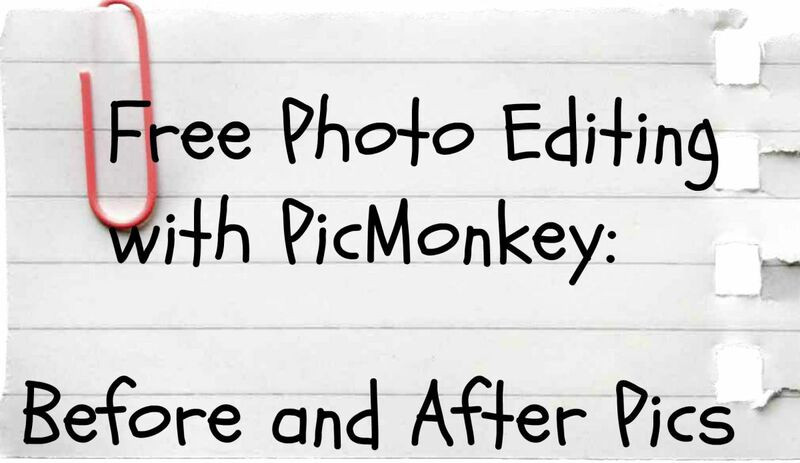 Click Visual Effects and give Blur, Edge Detection, Posterize, Black and White, Sepia and many other effects. Click Project to set aspect ratio, or create audio mix and synchronize video with added music. Click Edit and set the duration of picture display from Duration dropdown menu. You can choose Auto Movie themes from Menu Ribbon and add title, caption and credits. After you are done with your video, you can save or share directly on social media. 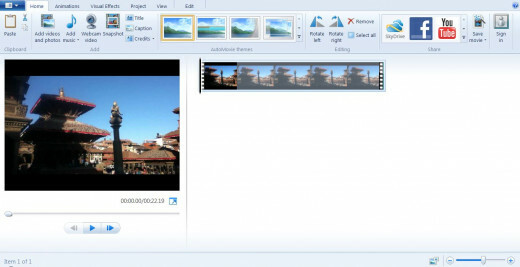 Open your video in Windows Movie Maker, click the Video Tools tab on the menu ribbon, or Edit Button. You will see Speed Menu. Click on the dropdown Speed menu and change the speed. 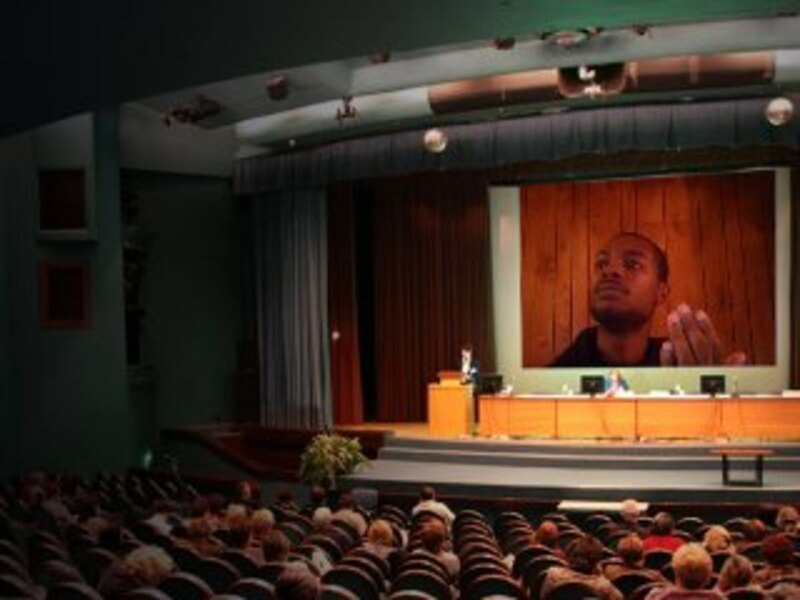 I have found Windows Movie Maker better than any other heavily priced movie making program. I'm sure you will make a great video. I have actually make my very first YouTube video using Windows Movie Maker and using still photos. I learned more from reading this and will have to experiment with making another one. Thanks! Voted up, useful and interesting. 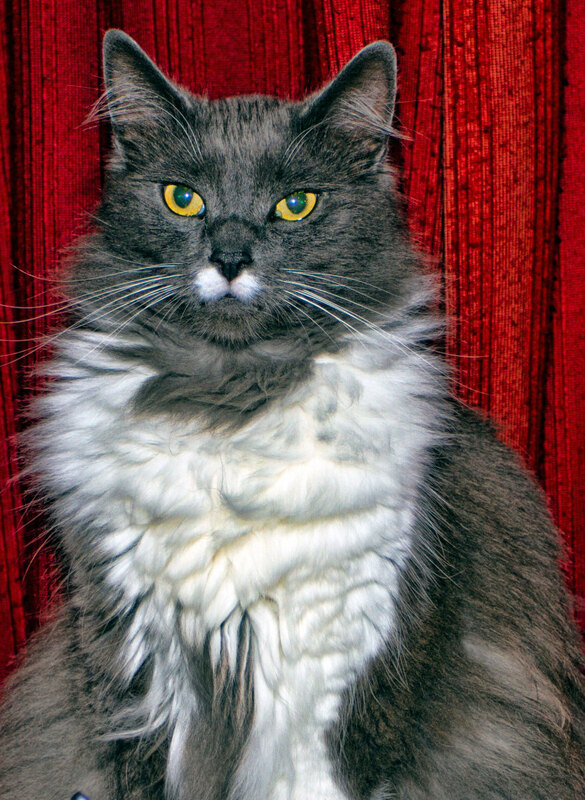 Hello Eddy, I always appreciate your comments and votes. Another very interesting and useful hub by you Vinaya. As always I vote up,across and share. Hello teaches, I have some professional video editing programs but I love working with WMM. I'm glad that you found this hub helpful. I use movie maker for my videos, but didn't know how to change the speed. Now I know. Thank you for this informational and very helpful post. Well done! @Frank, I'm glad to hear that. @Radha,thanks for always reading my works. @always exploring, WMM is a wonderful program, isn't it. Thanks for your sweet comment. @mckbirdbks, I find WMM very useful. Thanks for reading/watching/commenting. I am just beginning to learn this software. It has been an experience so far. I will be back to watch/read this again. You sure are having fun with this. YEA, I just downloaded the Windows movie maker. This is wonderful..Thank you so much. What would we do without Vinaya? Excellent article on the topic and very practical in your presentation. Very interesting. Good job. Thank you for this. @Faith, I'm always eager to try something new. I'm sharing what I have learned. Thanks for your compliments. @Rosemary, videos I create for Hubpages were made using windows movie maker. It is a powerful program. I wish you Happy V Day. @acaetnna, thanks for being here. @tillsontitan, I even thought I have some video making program, I find WMM very handy. Thanks for leaving fantastic comment. I should have read this BEFORE I did my video for my NY hub! Great information Vinaya. You are so right, Windows Movie Maker is a great program. We can't learn enough about it, but with your help, we will learn what we need. Thank you for this one my friend. That was an excellent tutorial my friend. Thank you for the information; I will definitely be using it. Wow interesting and totally brilliant tips. Thank you so much! Very interesting and useful hub Vinaya. I have done a couple of music videos with stills that are on Youtube and really enjoyed doing them. But I would love to play around with movies and you make it look so easy. What an excellent and useful hub here full of insightful information, of which I had no clue. So, thank you very much! I'll have to try it out for sure. I appreciate the detailed information you have taken the time to place in this great hub.